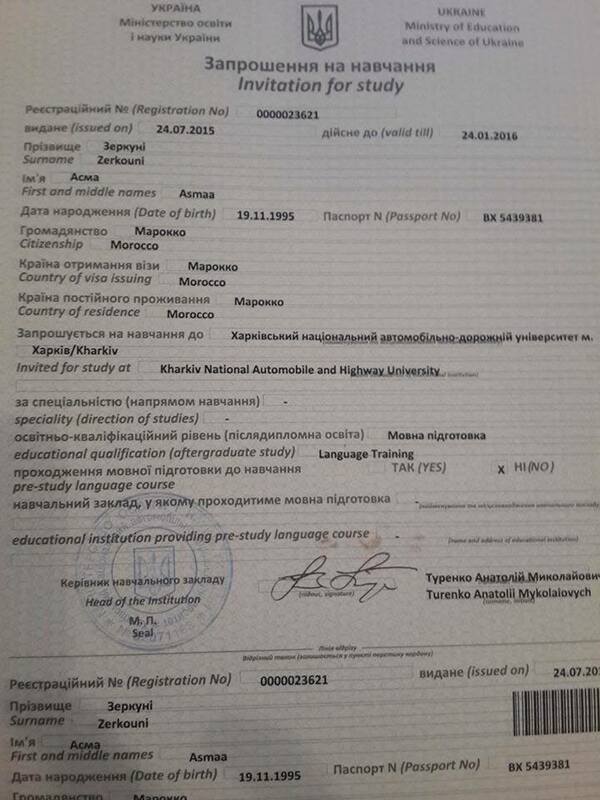 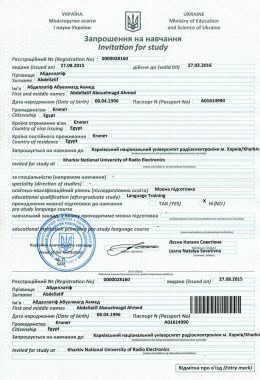 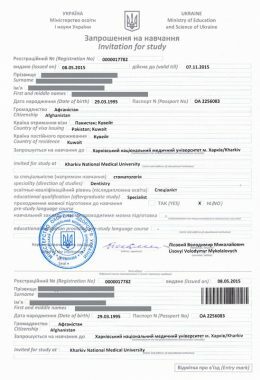 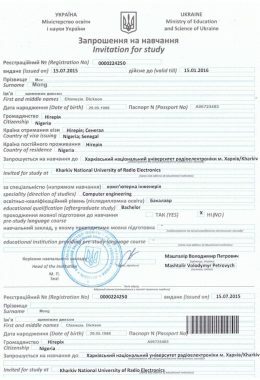 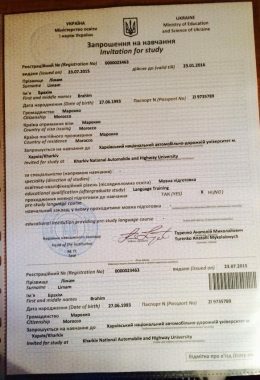 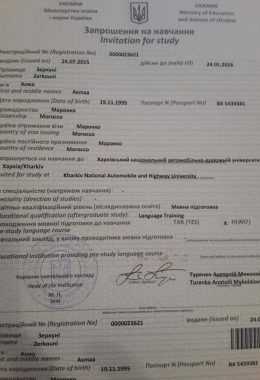 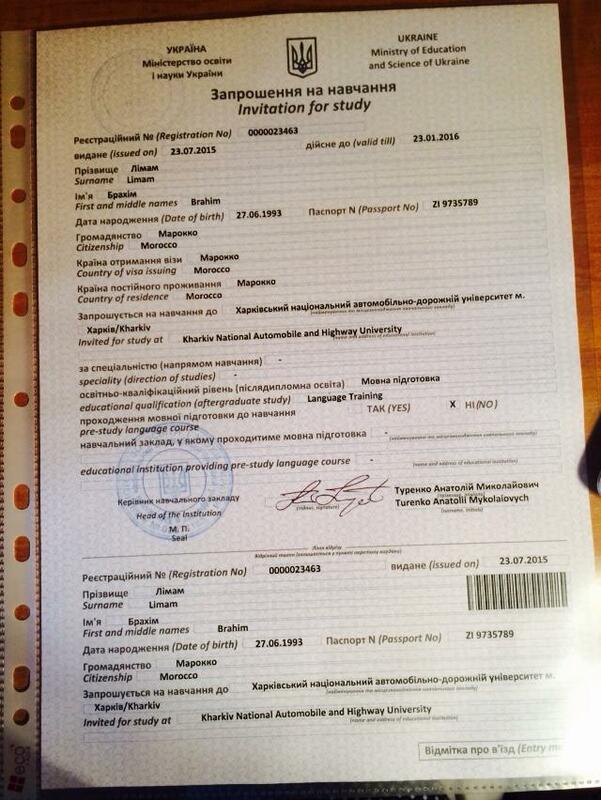 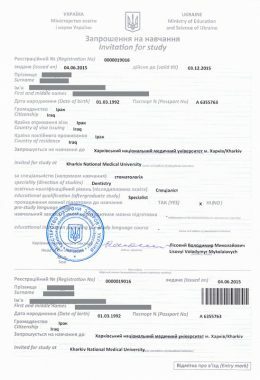 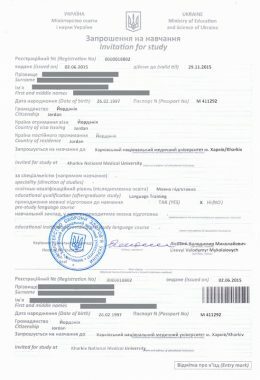 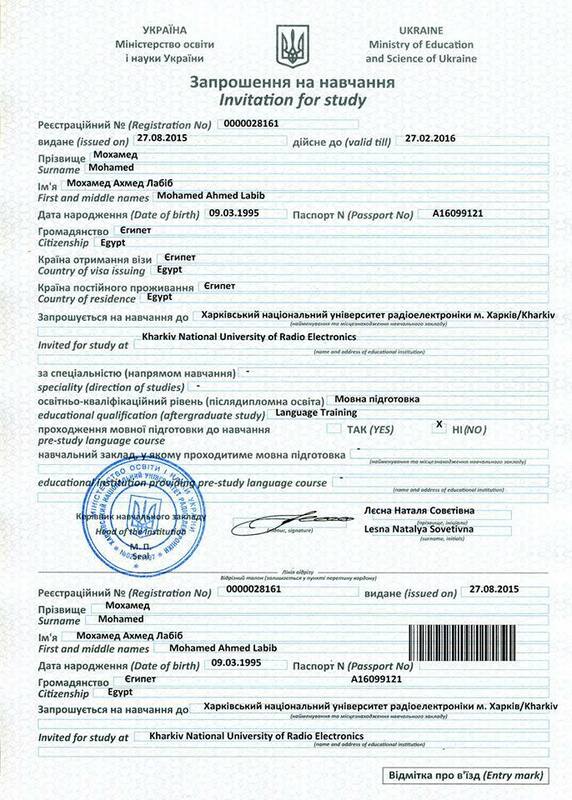 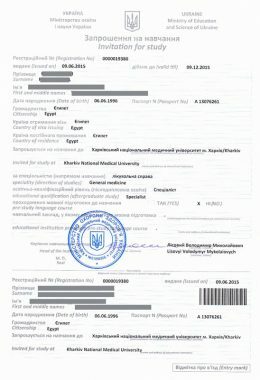 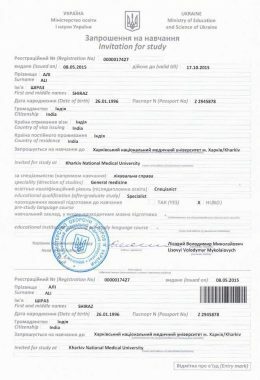 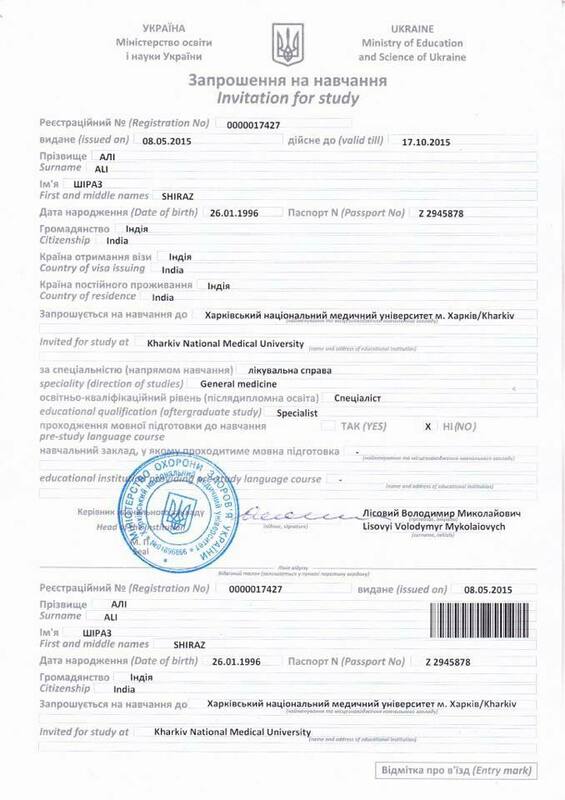 It confirms that the student is admitted to a particular University. 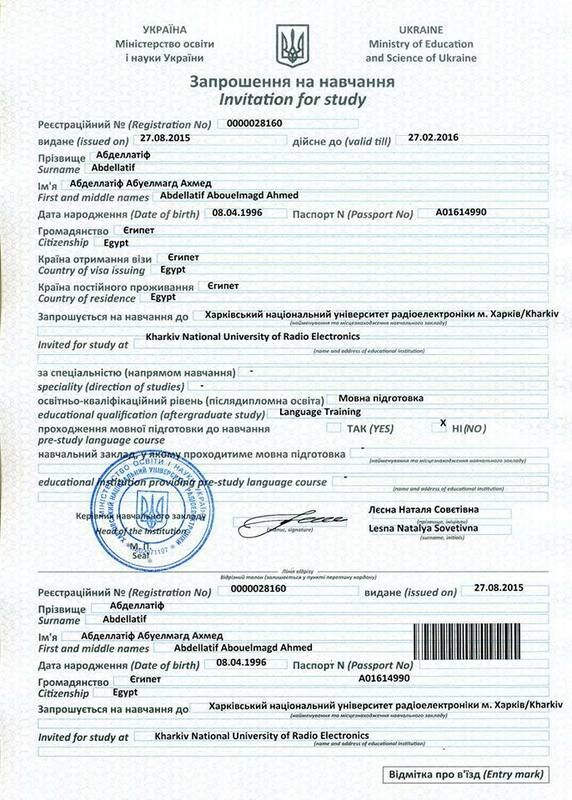 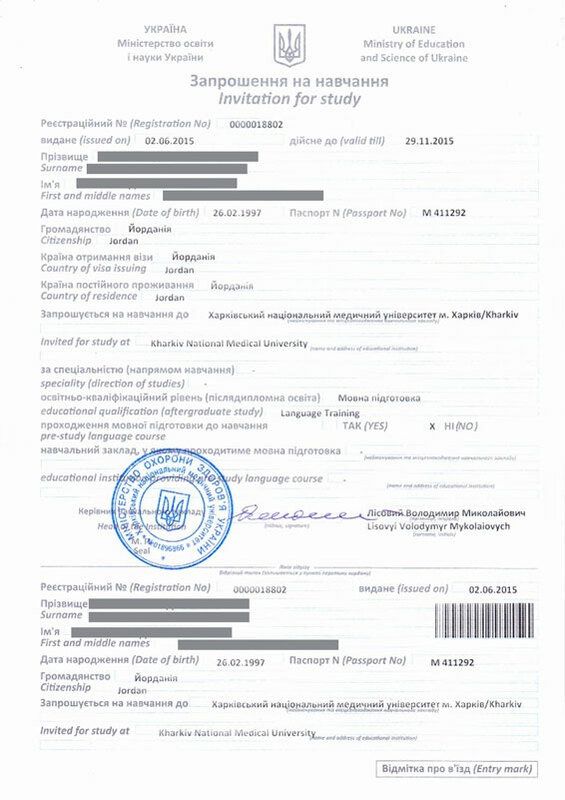 Generally, it takes around 10 days for the visa invitation to be processed at the Ministry of Education. 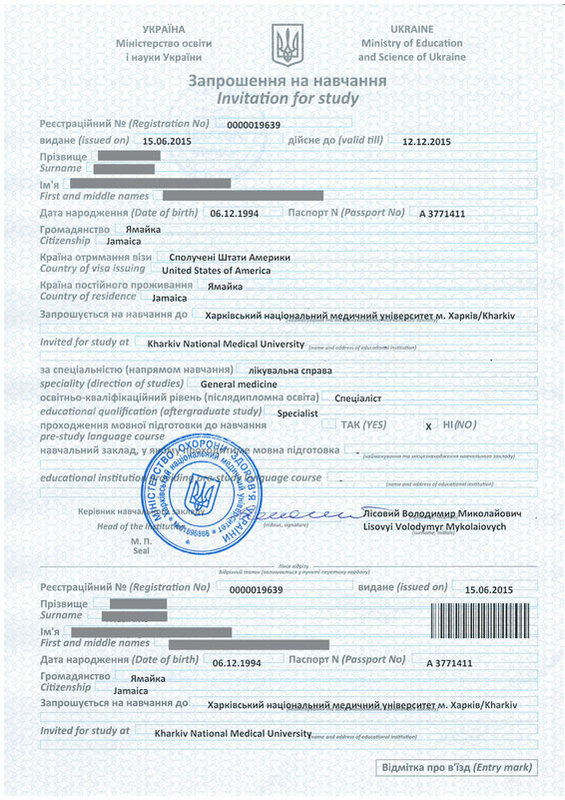 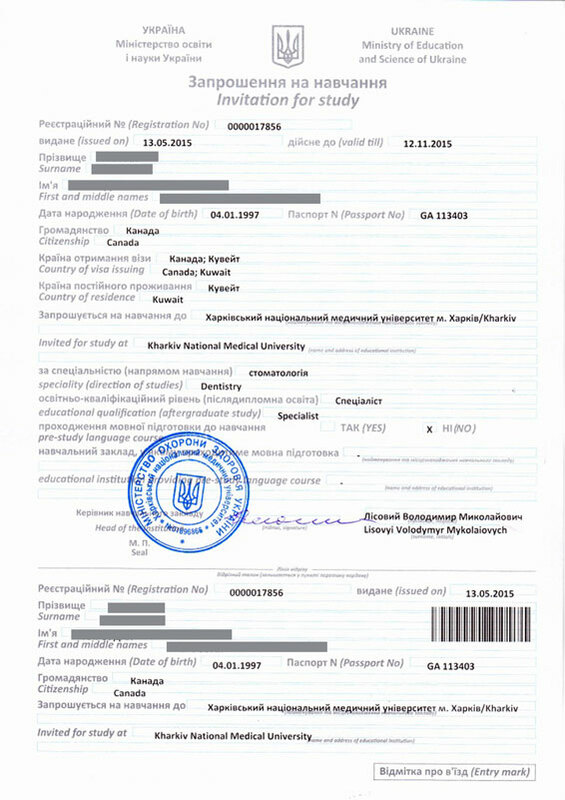 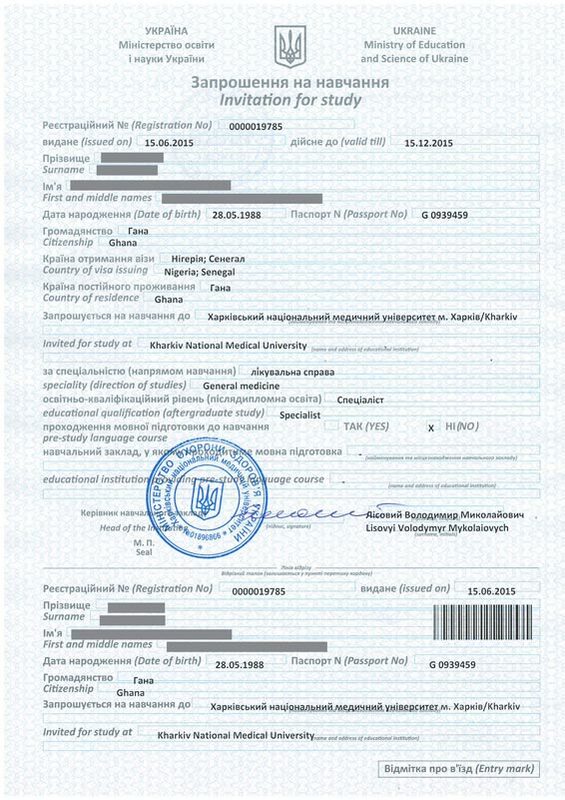 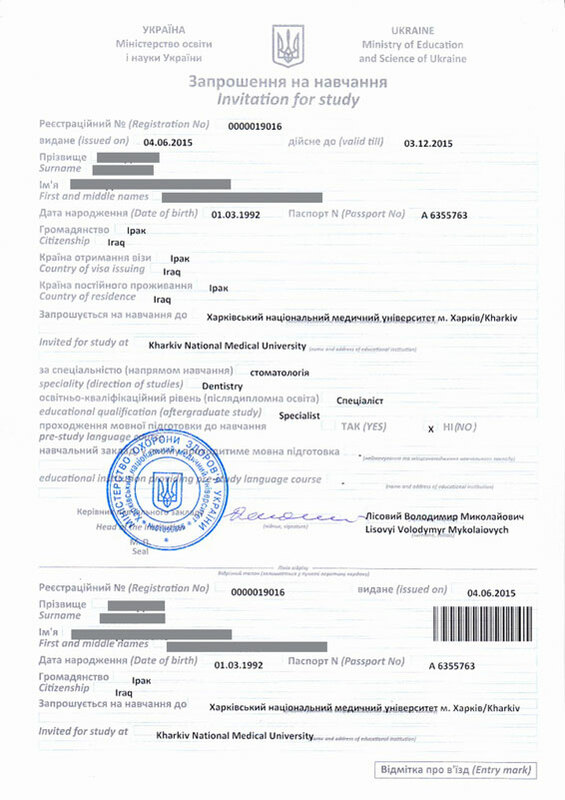 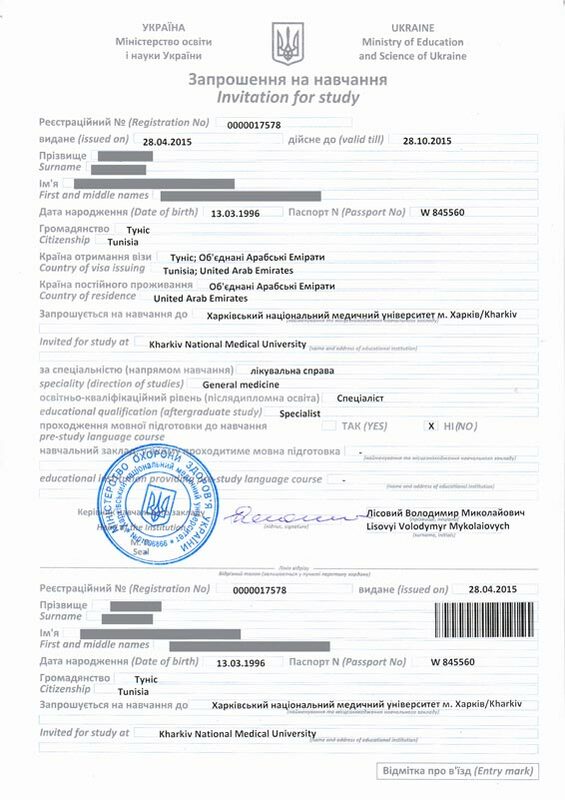 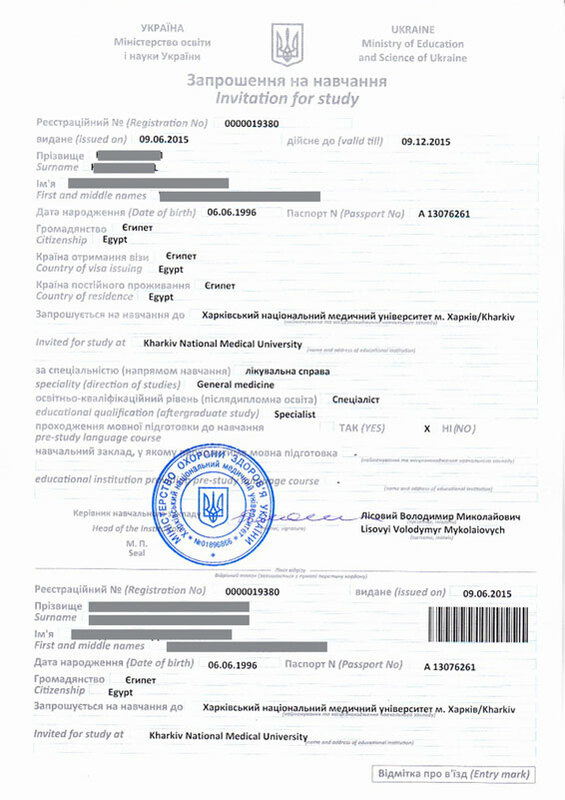 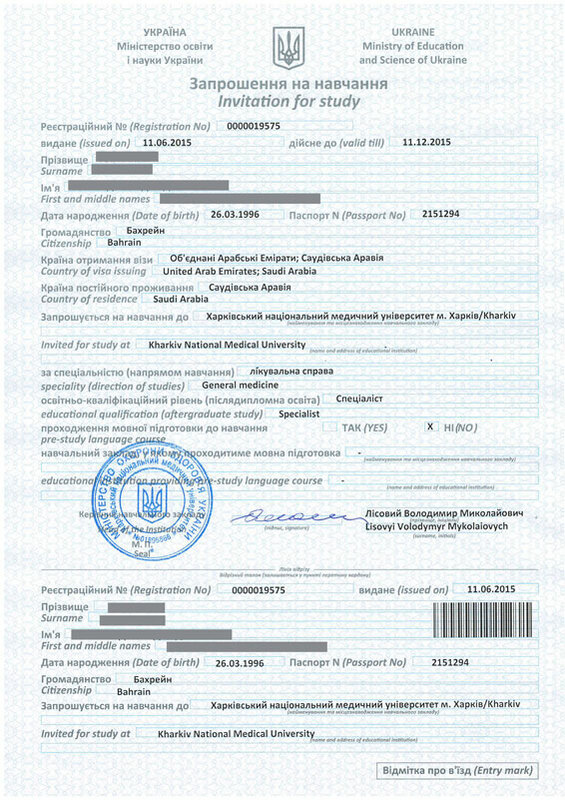 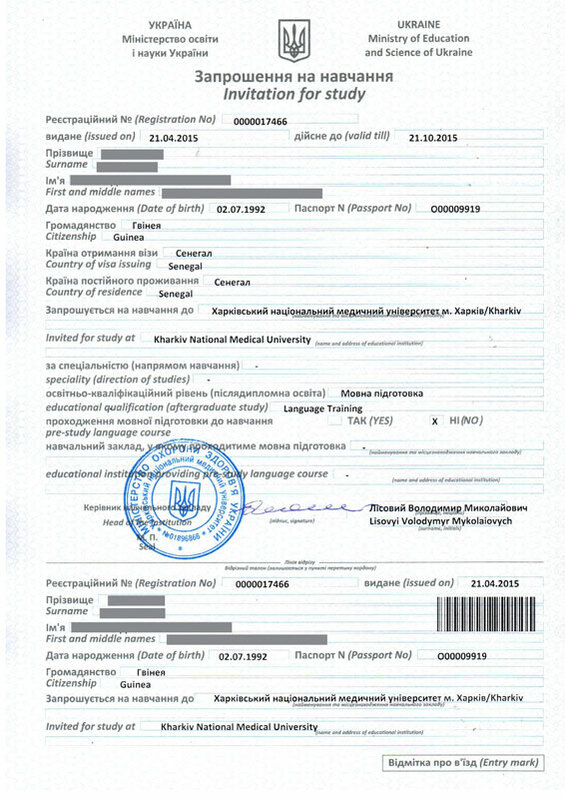 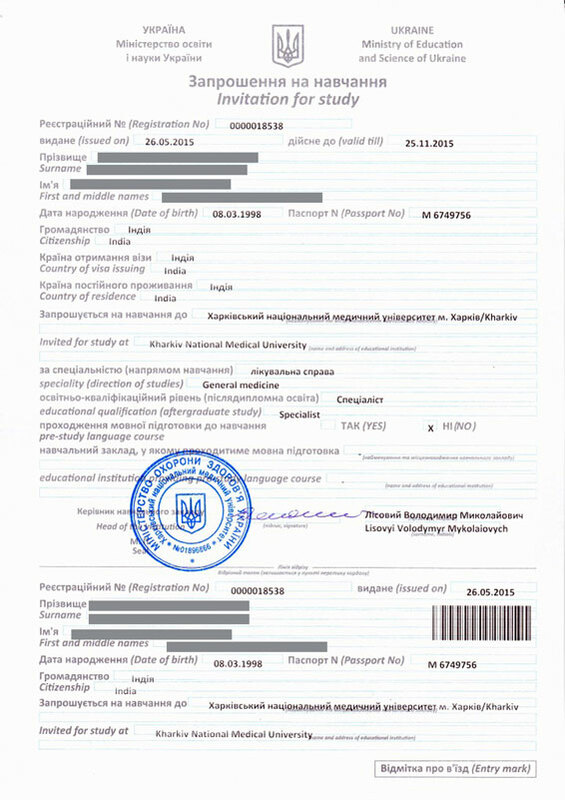 To get a Ukrainian visa you must have an invitation. 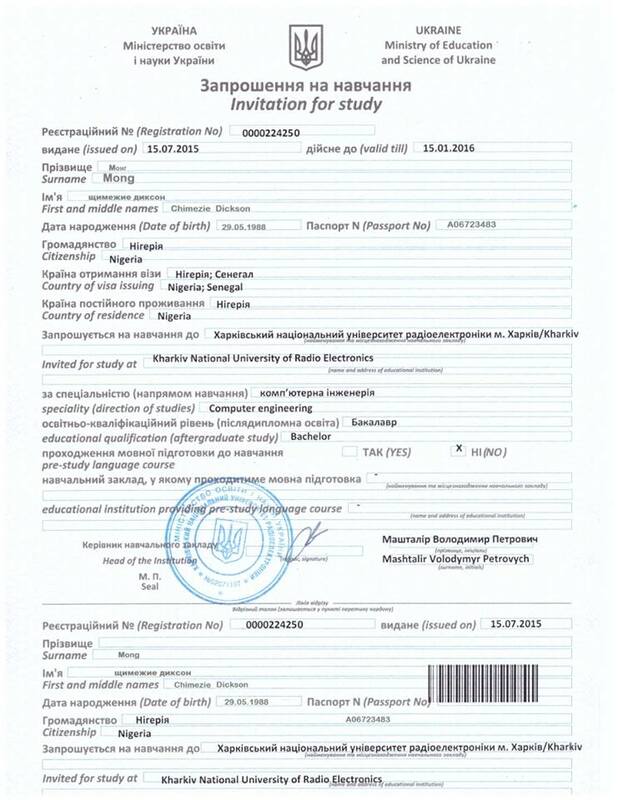 You can order the invitation right now .